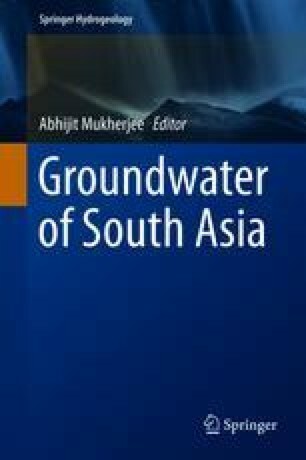 Groundwater is playing a critical role in supporting irrigated agriculture which is producing about 90% of the total grain production in Pakistan. However, uncontrolled and unregulated exploitation of this resource has questioned its ability to feed the rising population. This demands an urgent action to bring a balance between recharge and discharge components. The challenge is to work on both supply-side and demand management solutions. Effective implementation of governing laws is needed to manage groundwater abstraction. Adoption of water conservation practices, introduction of micro-irrigation technologies, and using groundwater to grow high-value crops can assist in boosting groundwater economy. There is also a strong need to rationalize cropping patterns keeping in view food demands of the country and the sustainable supply of groundwater. Educational programs should be initiated to create awareness for all groundwater users to maximize economic returns by growing high-value crops and adopting water conservation practices to minimize groundwater extraction.